If you cook at home, you probably spend a large portion of your time preparing the vegetables for your meal. Chopping vegetables can be more than time consuming – it can be tiresome and wasteful. Inefficient chopping will wear out your arm and possibly leave useless scraps bound for the garbage or compost. 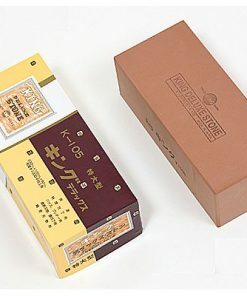 Japanese knives have for years been known for their professional-grade quality and performance. Lately, amateur chefs and homemakers alike are beginning to introduce these traditionally crafted knives into their kitchens. 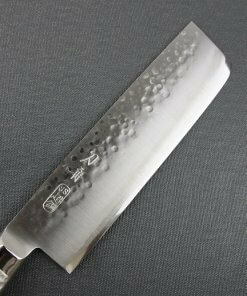 In another post, I told you about gyuto, Japanese chef’s knives, as well as santoku, Japanese kitchen knives. 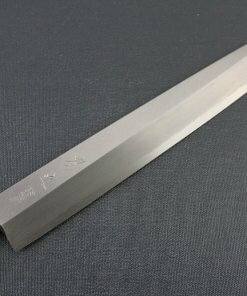 Today I want to introduce the nakiri or vegetable knife. 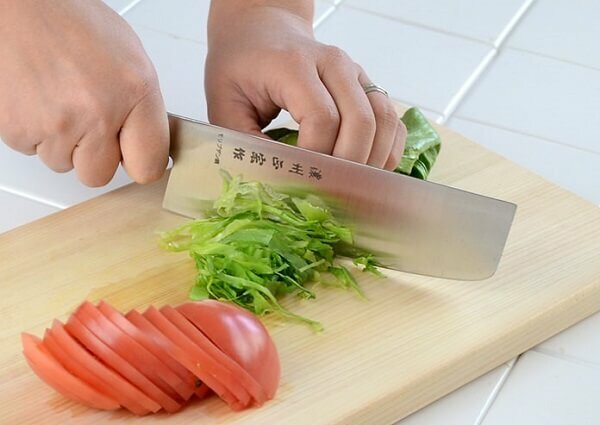 With its straight, flat edge, proper use of the Japanese vegetable knife is sure to speed up and improve your chopping and dicing, giving you more time to enjoy your meal, spend time with your roommates or family, or entertain your guests. 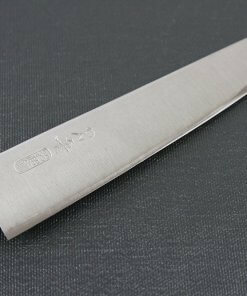 Shape and Usage: What is the nakiri vegetable knife made to do? 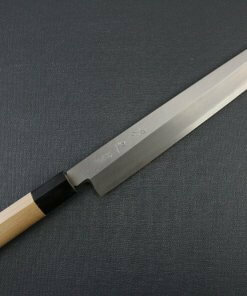 What Makes the Nakiri Vegetable Knife so Helpful? As you have probably heard before, Japanese kitchen knives are famous for their lightweight composition, sharp edges, and strong steel. 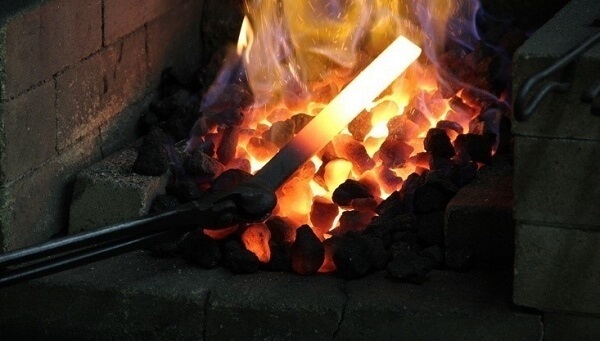 These knives have been developed by blacksmiths and knife makers for centuries, with the certain variations discussed on this site arriving in the last century or so through a combination of traditional craftsmanship, methods, and the demands of the modern cook. Historically, these steel knives were made by the very same craftsman who pounded out the famous katana used by samurai in feudal Japan. It is this legacy which lives on today in the kitchens of people like you and me. The simple, clean handle of the nakiri vegetable knife makes it easy to hold and maneuver for those thin, julienned vegetables. 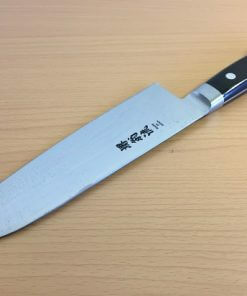 This handle is in fact a trademark of most Japanese knives – a simple, minimalistic handle that avoids adding extra weight or clumsy distraction to the cutting motion. 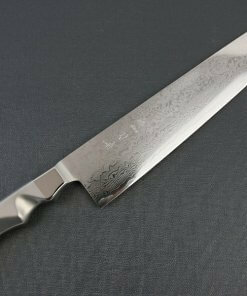 Each Japanese knife maker will have their own nakiri, so finding the right one for your is a matter of when, not if. 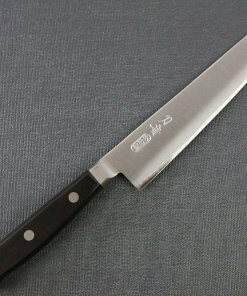 As a popular and essential kitchen tool, the vegetable knife attracts the careful attention of its producers. 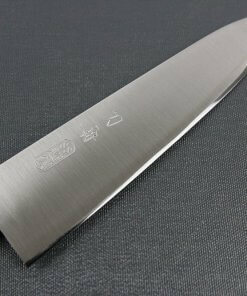 For this reason, it has been carefully developed into an accessible, useful tool for use in your kitchen at home while still retaining that professional-grade durability and level of performance chefs in and out of Japan demand. 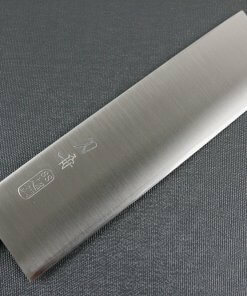 Perhaps the most important feature of the nakiri vegetable knife is its long, flat edge. This means you can take a broad vegetable or long line of vegetables and cut with one movement all the way through to the cutting board. Moreover, this edge is double bevel or double sided – which means both sides of its edge is sharpened and can be taken up in either the left or right hand. 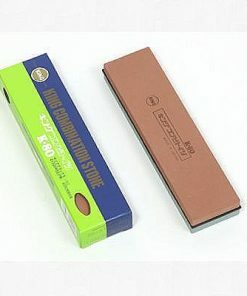 What this also means is that it is much easier to sharpen as there is no flat edge to ruin with a misapplied whetstone or honing steel (sharpening stick). 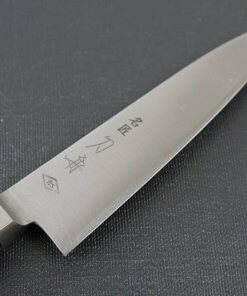 The shape of the blade results in a knife that it is best suited for a vertical chop or the famous push or pull cut. For either of these methods, the nakiri is a great fit. 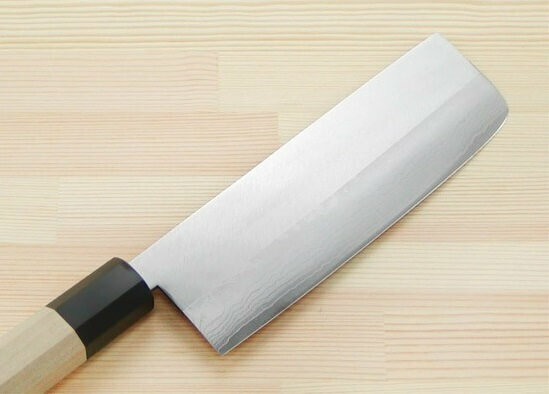 Finally, consider the name of the knife itself: nakiri directly translates to ‘greens-’ or ‘leaf-cutter,’ a reference to the leafy greens it is designed to cut. Keep this in mind when considering its purpose. 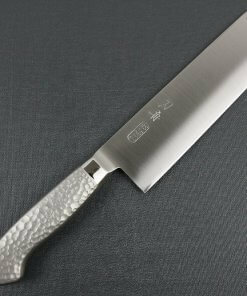 It is for this purpose that Japanese knife makers have equipped it with a thinner blade: To ensure that the delicate vegetables get a clean cut with crisp edges that will hold while cooking. This way, the freshness of your greens is kept all the way until they go from plate to mouth. Don’t rip your vegetables, cut them! Finally, it is important to notice and remember the tip. 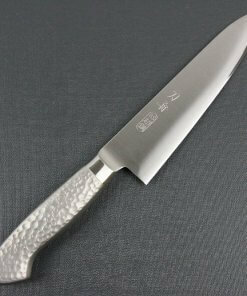 Unlike the santoku kitchen knife or gyuto chef’s knife, the nakiri vegetable knife has no pointed tip. Instead, it has a flat, blunted end. 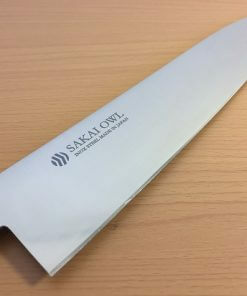 Sure this won’t allow you to navigate between bones to get that last piece of tender meat, but that isn’t what the nakiri is for. 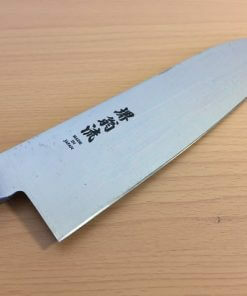 The Japanese vegetable knife looks to maximize efficiency in dealing with exactly what its name says: vegetables. Notice the handle. 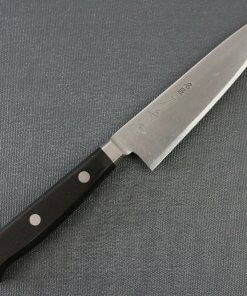 Imagine how your fingers and knuckles fit easily between that handle and cutting board over which you work. 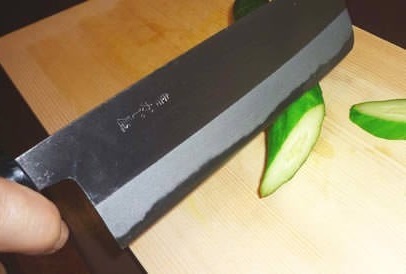 It’s this shape – the rectangular blade, tall handle, and blunted, flat end – that sets the nakiri vegetable knife apart as a chopping and dicing workhorse. This chopping extends to harder, root vegetables, as the long tall blade allows you go swiftly down through the vegetable, producing a good, clean chop. 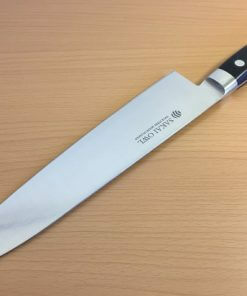 This is great for making those bigger pieces you want to roast or bake alongside that big slab of meat. 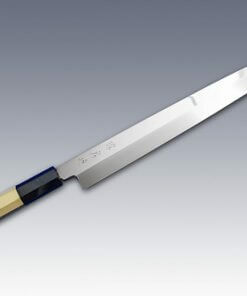 A central part of its design, the balance between the rectangular blade and the slender, simple handle is one of the characteristics which sets the nakiri vegetable knife apart from its contemporaries. If you are like me, you cringe that the thought of having to julienne a pepper. If you don’t have the right tool for the job it is a time consuming, even dangerous process. 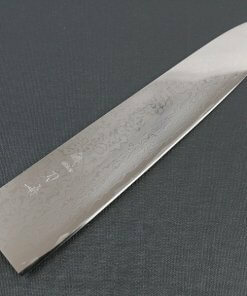 With the nakiri vegetable knife’s long, flat edge, however, julienning is done easily and quickly. This edge also helps when dicing. Remember those annoying bits which hold the green onion together despite all that time and energy you spent cutting them? When the green onion ends up looking like an accordion and not like a delicate diced topping for your favourite dish, you have run into the issue of the blade not reaching the cutting board. The flat, rectangular blade of a nakiri vegetable knife makes sure this never happens, separating the vegetable with a clean cut each time. 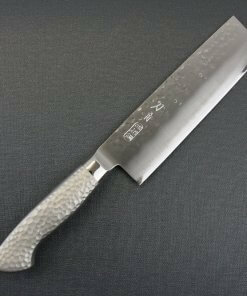 This is where the nakiri found its niche in Japan, as professionals and amateurs in restaurants and kitchens across the country use it to make the shredded cabbage so often found alongside fried pork katsu and chicken karrage. A nice shredded vegetable not only adds a refreshing side to your meal, but also some appealing flair and decoration to your plate. From there it has been adopted as the popular tool for more and more jobs in the kitchen. This same flat edge meanwhile serves a double purpose: It offers a safe and easy way to peel your vegetables before chopping them up. 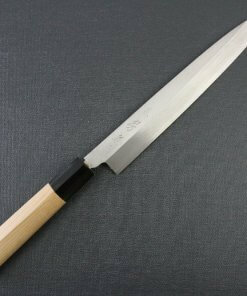 For all the reasons explained above – craftsmanship, reliability, balance, weight, efficiency, size, shape, versatility, and ease of use – a nakiri vegetable knife is an essential part of a fun and productive kitchen. Its classic design will impress your guests while giving you a no-nonsense tool that feels nice in your hand. 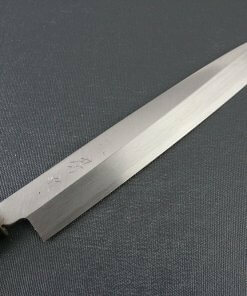 For its use with a variety of vegetables, this knife is appropriate for Western, Japanese, Korean, or other Eastern cuisines. Moreover, with its dual bevel design, it is easier to maintain than the ultra-professional knives we see master chefs using. The more fun chopping vegetables is, the more you are likely to enjoy eating them! 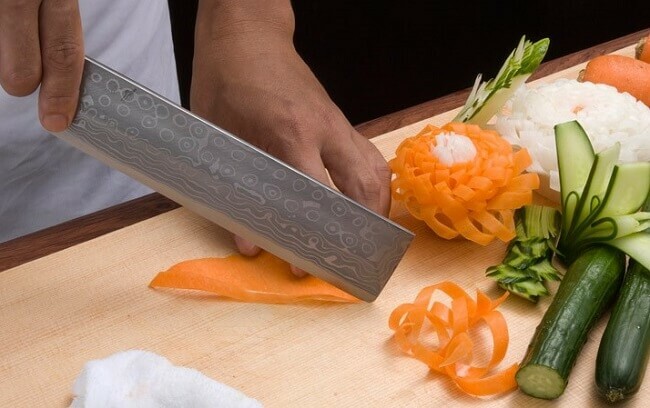 With a Japanese nakiri vegetable knife, you can put together soups, salads, and sauces with fresh, carefully prepared vegetables in order to enjoy a healthy, more colourful diet. In my spare time I enjoy watching baseball, tasting local cuisine, and exploring by road and rail. Having lived in several cities around the world, I have an appreciation for local as well as international histories and cultures. 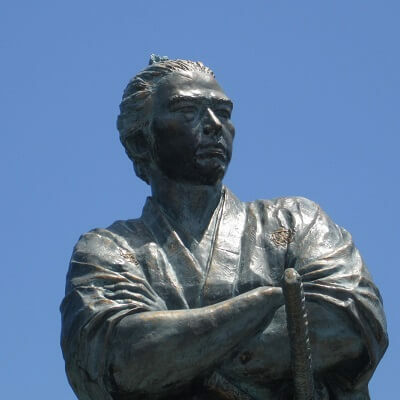 Excited by cultural and social exchange, it is my hope that this blog will help promote an interest in Japanese traditional wares and practises by introducing you to their history and meanings.